The owner of “Barnsley Carpet and upholstery cleaners” ,a professional carpet cleaning service in Barnsley south Yorkshire , If you scroll to the bottom of the page you will see our previous work that we have completed and uploaded to Instagram. You will notice that we use several different machines this is because each one is best suited to that carpet or upholstery. Having over 15 years experience In the carpet cleaning industry, you can rest assured that your furnishings are in a experienced professionally trained carpet and textile cleaners hands. When choosing a carpet cleaner do not make price your number 1 concern as no two carpet cleaning services are the same , a large majority of carpet cleaners use just one machine and one product for cleaning all your furnishings. Here at Barnsley carpet and upholstery cleaners we have 3 different cleaning Machines (Dry clean,Low moisture and Steam) and a large number of products that are custom made for different carpets,curtains and sofas. We use Eco-friendly products on jobs we attend ,this is not only good for the environment but also you and your children and pets, also do not want to use anything that I wouldn’t use in my own home. After working in Mining in and around barnsley for 10 years, I went to work for children in Care and child protection for over 15 years. I Decided to Go full time carpet and upholstery cleaning ,setting up my first Company in Cornwall “Coastal Carpet Cleaners”. 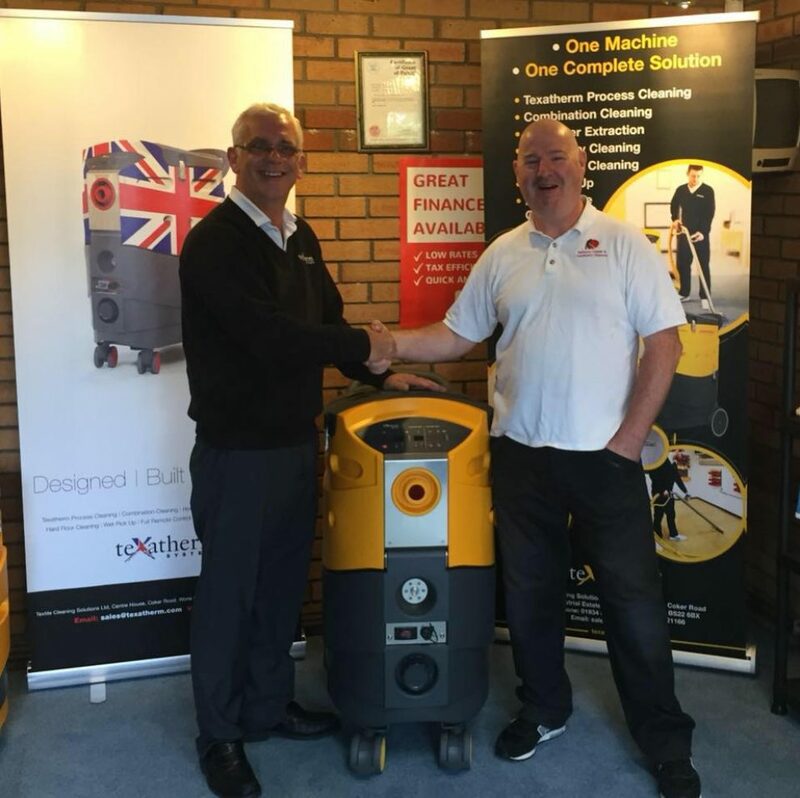 From that point I have invested in the latest types of carpet cleaning equipment to make sure customers get a great professional carpet and upholstery cleaning service in barnsley . As I have always enjoyed this profession I decided to set up a blog to help and inform people what is involved in running a carpet cleaning company, and hopefully help solve and explain the main issues that occur with your carpets and upholstery. The feedback I have received has been great and wide spread. I have received emails and calls from all over the world. Feel free to click on the Blog at the top to read all the past posts , and thanks for reading . Please Like my facebook page . if you find the information helpful Thanks. I use the latest Hot water Extraction , low Moisture and dry cleaning Techniques, coupled with Great stain removing and powerful, yet safe solutions, to ensure the best Clean for your Carpets and Upholstery. Leaving no residue or sticky detergent left Behind ,Keeping your carpets cleaner and fresher for longer. Below are 3 different machines that we use for cleaning carpets in and around barnsley. Unlike most other carpet cleaners we use multiple machines as no two carpets are the same. The Host dry carpet cleaner which leaves carpet instantly Dry whilst also cleaning and restoring carpet pile, it excels at rejuvenating wool carpets . We also invest in the latest extraction machinery and Dry Cleaning equipment. All our solutions are dedicated carpet or upholstery cleaning products,and we strive to use Eco products wherever we can which is on about 90% of jobs . Barnsley Carpet and Upholstery Cleaners is an Independent company. Supplying carpet and upholstery cleaning services to the public, and commercial sector throughout the Barnsley and Wakefield areas. 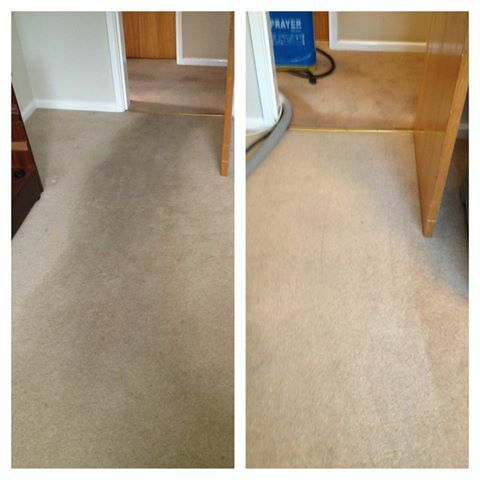 we use Solutions that remove stains in no time,leaving your carpets looking and smelling Great. I also provide customers with Free expert advice on carpet and Upholstery cleaning cleaning . Using the latest Technology and Solutions, the service is designed to be cost effective and provide thorough cleaning results, or your money back. Barnsley Carpet and Upholstery Cleaners has a vast number of repeat customers, based in and around the Barnsley and Wakefield areas including large companies such as Barnsley fc ,Barnsley Academy, Maybush health centre Belle isle, Wakefield Methodist school. The firm aims to supply businesses with a professional carpet and upholstery cleaning service and has 2 vans available. The expert staff ensure customers get clean fresh, dry carpets in under a hour. The service is value for Your money Every time. The company is managed by Neil Kelloway. I have been working in the carpet cleaning business for over 15 years. Having previously owned “Coastal Carpet Cleaners” in Cornwall, I am Trained to IIcrc Standard . Whether It’s Black draught marks or heavy dark traffic lanes or Stains that won’t budge , we can find a solution for your problem Please fill the form in with details of your carpet cleaning needs. Email: barnsleycarpetcleaners@gmail.com for free advice, Quotes and prices . If your carpets are beyond restoration or stains cant be removed I will always inform customers before the clean. Also the price I quote is the price you pay . 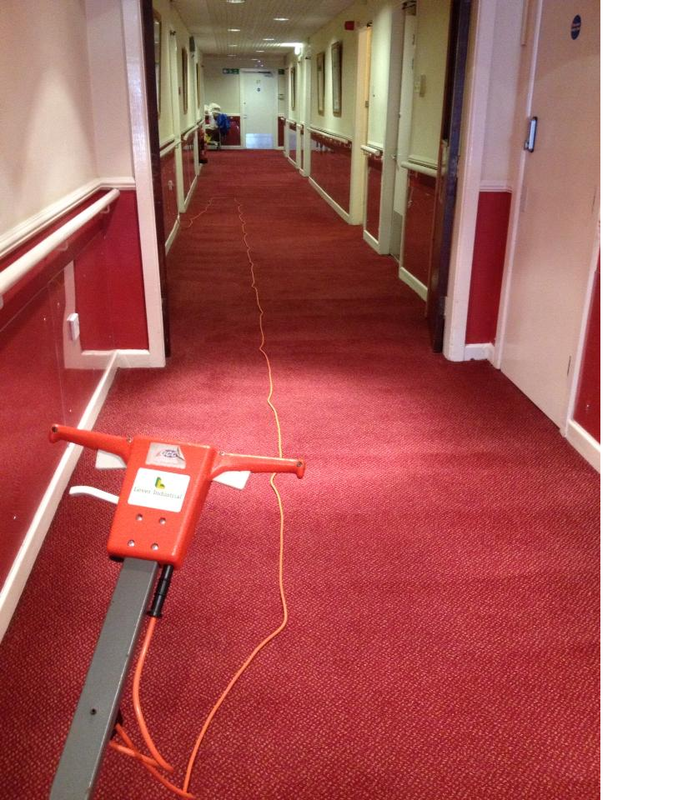 This week we have been cleaning some low profile carpet for a funeral company in barnsley . 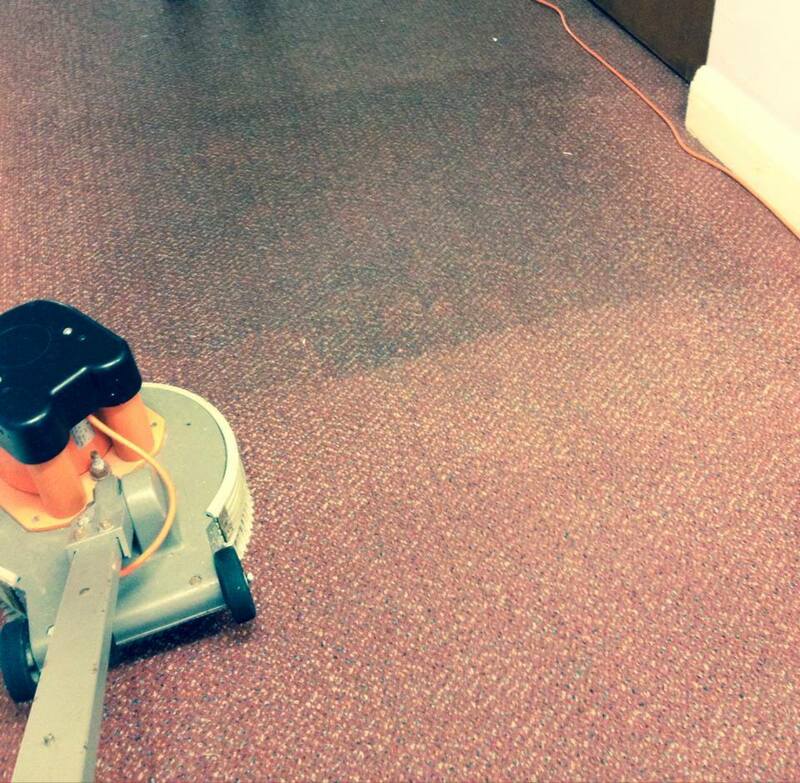 In most occasions we would encap office carpets ,but these carpets were heavily soiled as they are on the ground floor and attract a lot of foot traffic causing heavy soiling ,so we brought with us the airflex storm which is the ideal machine to rinse and remove all that soiling that has built up over the years . Here are the pictures of us cleaning the office carpets in Barnsley ,we used microsplitters which is a eco friendly solution and contains no detergents or solvents . we rinsed all the carpets with final phase acid rinse to neutralise the carpet and stop rapid resoiling . this also helps rinse out any old detergents that have been left behind from spills and odd clean ups that cause spot and recurring stains. Such a very informative article. We all prefer different ways on how we clean our carpets; some of us will rent a steam carpet cleaner, or hire a professional to do the work for us. Thank you for the information!I have read somewhere that even manufacturers of carpets recommend this method of cleaning carpets. For me steam cleaning is king. I always have the most success with it. I always recommend it to others who need carpet cleaning services. This article is a great reference on all techniques and will surely help people decide what is best for them. Great before and after pictures. 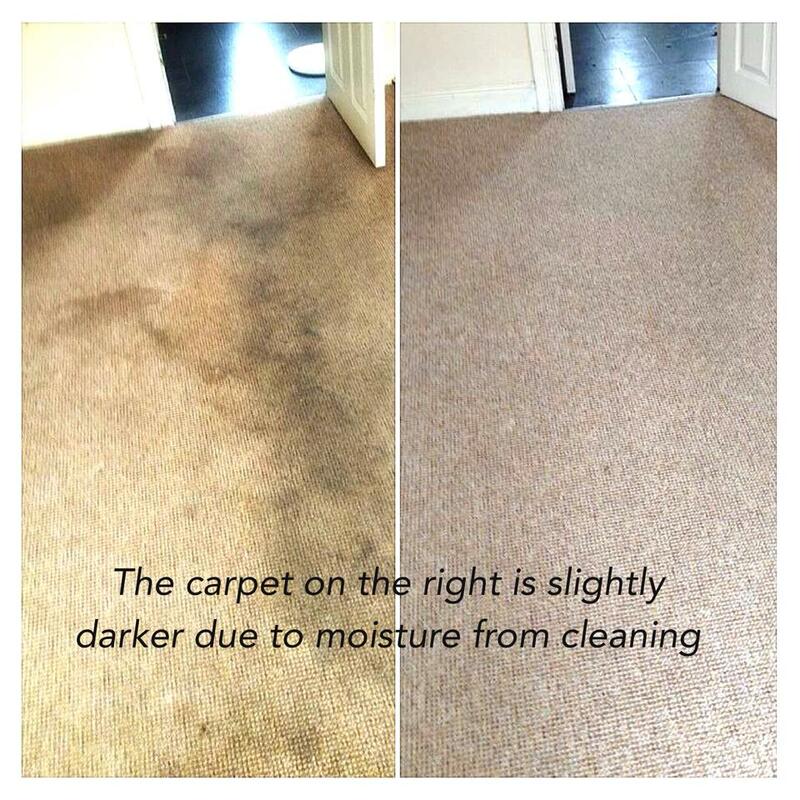 Shows how professional cleaning is really worth it, and can work so well on the most stained carpets! Is iit tough to set up your own blog? I’m not very techincal but I can figure things out pretty quick. I’m thinking about setting up my own but I’m nnot sure where to start. It is really very helpful tips for us..I’m looking for professional Home Cleaning Services Melbourne. Your article are superb.I really loved it.it is so informative & helpful.Thank you for posting & sharing this stuff…..
Wooh! Very informative article Neil !! 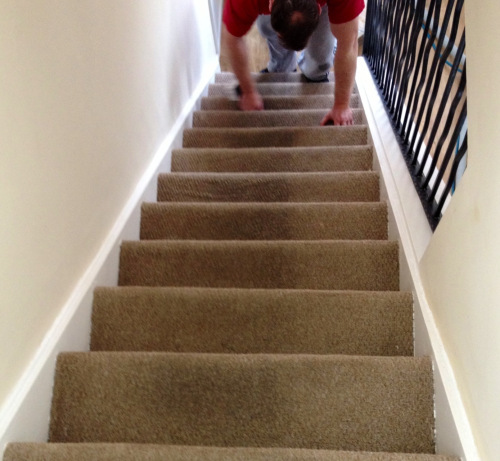 Carpet cleaning is one of the toughest task. Thanks for sharing such a helpful article . Amazing article. I really like it. Carpet cleaning is one of the hardest cleaning work and your article shows how professional cleaning is really worth it. Thank you Neil! Great article. I like it. Carpet cleaning is one of the hard cleaning service and your article shows how professional and easy ways to clean is good. Thank you Neil! Great page Neil, what is best choice crb for commercial work?